Hackers believed to be Russian discussed how to steal Hillary Clinton's emails from her private email server and transfer them to Michael Flynn via an intermediary, The Wall Street Journal reported Thursday, citing reports compiled by US intelligence agencies investigating Russia's interference in the 2016 election. One of those intermediaries, according to the Journal, may have been a GOP operative named Peter W. Smith — an 80-year-old opposition researcher who assembled a team of technology experts, lawyers and a Russian-speaking investigator in September 2016 to track down hacking groups with access to the 33,000 emails Clinton deleted from her private email server that she said were personal in nature. Smith cited a working relationship with Flynn's consulting firm, Flynn Intel Group, when trying to recruit new team members, the Journal reported. And he told Eric York, a computer-security expert from Atlanta who searched the hacker forums on his behalf, that he was "talking to Michael Flynn" about the project and to let him know if he found anything, according to the Journal. Flynn's lawyer, Robert Kelner, did not respond to request for comment. Smith told the Journal that the hacking groups who claimed to have the deleted Clinton emails — which he could not verify, and therefore did not publish — were probably Russian. Special counsel Robert Mueller has been leading the FBI investigation into whether any of Trump's associates colluded with Russia to undermine Clinton during the election. Longtime Trump adviser Roger Stone is also being scrutinized over his conversations with a hacker linked to Russian military intelligence, Guccifer 2.0. Stone exchanged private messages with the self-described hacker last August, and his tweets in the days after raised questions about whether he knew in advance that emails from Hillary Clinton's campaign chairman, John Podesta, would be imminently published by WikiLeaks. 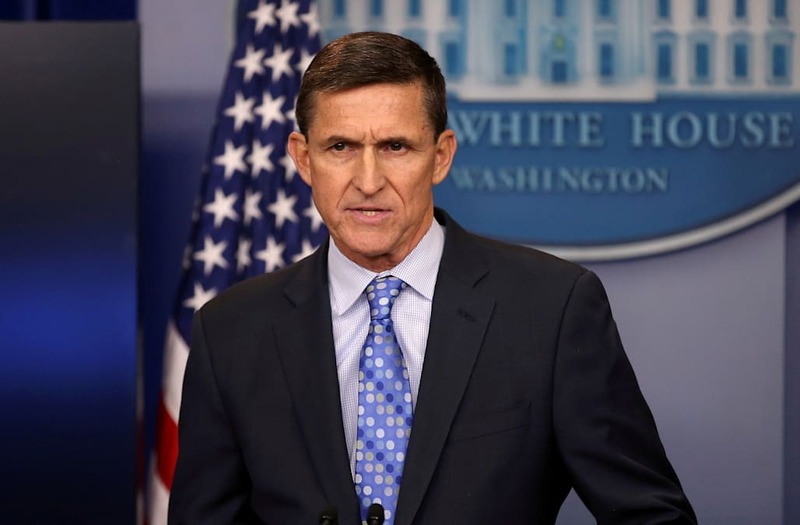 But Flynn's potential ties to Russia have been of particular interest to the committees because of his conversations with Russia's ambassador to the US, Sergey Kislyak, that eventually led to his ouster. Russian officials bragged about their close relationship to Flynn last year, according to intercepted communications described to CNN, and boasted that they could use him to influence Trump. The way the Russians were talking about Flynn, said a former Obama administration official, "was a five-alarm fire from early on." The former national security adviser is under FBI scrutiny and has asked for immunity from the bureau and the congressional intelligence committees in exchange for the freedom to tell his "story." It is unclear whether the bureau has granted Flynn immunity, but the House and Senate Intelligence committees have ruled it out.